Achieve your personal and professional goals, guided by experienced instructors and industry leaders. 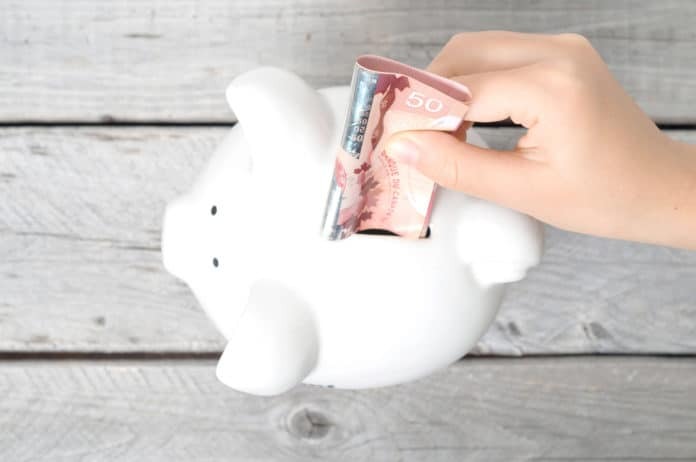 Manage your assets, prepare for retirement or learn about investments – our personal finance classes will help you deal with all the challenges we face when it comes to money. Metro also offers courses designed to help you find the career you’ve always wanted! Ace the interview, craft the perfect resume, or venture out as an independent contractor. Gain confidence in your abilities and ensure you have the skills necessary for a bright future.